Cycling Couture - Colour Block Pro Kit - LA VELOCITA. At a time where the bulk of cycling kit is made in Asia does Euro made still offer the edge when it comes to function? 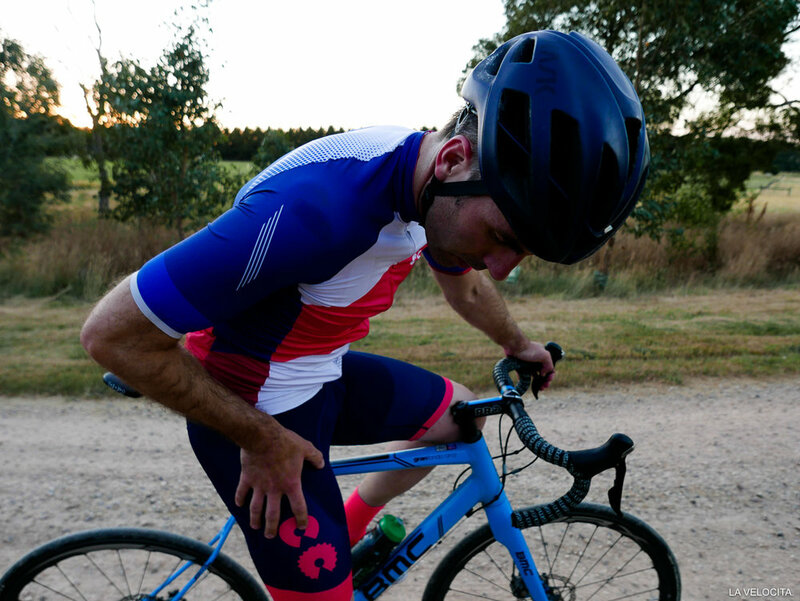 We check out Aussie brand Cycling Couture’s Colour Block Pro jersey and and Ultra bibs to see if the Italians have still got game when it comes to putting fabrics together. My long suffering wife has put up with a lot when it comes to managing my cycling habit. There’s new this and that and a lot of different lycra styles being paraded around by me on a weekly basis. I sometimes put out a request for comment on a new style or design and am often gifted little or no response. However, post my first ride in Cycling Couture’s Colour Block Pro kit I was stopped in my tracks by a completely unsolicited comment…. ‘What’s that kit…. it looks nice’. To say I was lost for words is an understatement and such a comment from my ever so fashionable better half basically sums up how this kit looks. - super stylish. It’s hard to describe, but I’m calling it Eames era…. a quality that will make it look good today, tomorrow and well in years time. This is a big win it today’s saturated market. So back to the headline…. do the Italians still have it? Well, in the case I am saying yes. This is one of those kits that feels good right out of the box, it’s multiple fabrics all feel the good in the hand and you just know the performance is going to be there even before you think about putting it on. 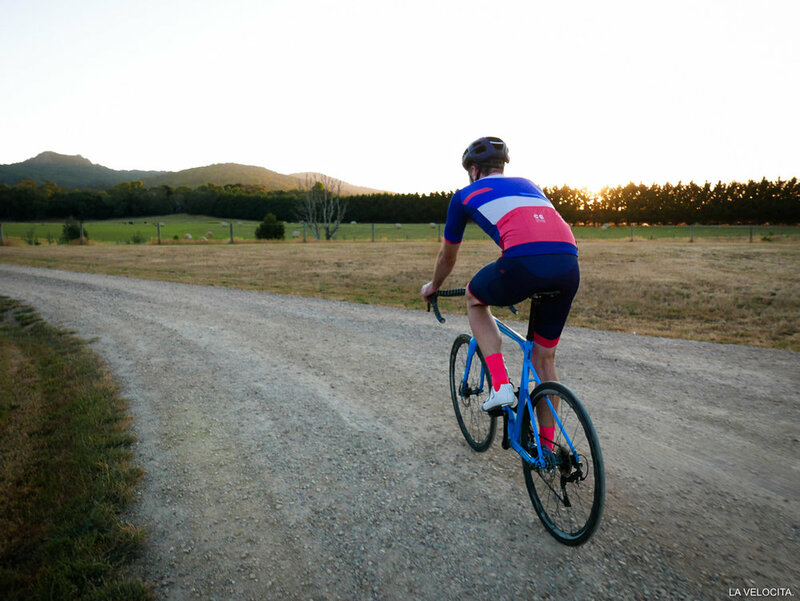 The Colour Block Pro jersey is optimised for race comfort and aerodynamic efficiency, laser cut, great sized pockets including inner pocket clip for keys, headphone hole and constructed from multiple anti-bacterial treated fabric and with the all important SPF 50+ rating. The Ultra bibs are built from 10 panels and 6 (yes 6) fabrics for mega comfort, and provide good levels of compression and it’s associated on bike benefits. Bib straps are high quality and barely noticeable in use and held in place by a quality meshed back section. Legs ends are held in place using seamless leg grippers and just like the bib section are not even noticeable. On the bike the Cycling Couture kit was an absolute winner. It’s clear when a brand has put in countless hours of development to come up with a product that ticks just about every box you can think of. I’ve put in a couple of thousand K’s in this kit and have been really impressed. The pockets are easy to reach, the fit is for cyclists and there’s not bunching, pulling or twisting of fabric anywhere on triple figure distance rides. In hot temps it did a great job of keeping me cool and only when climbing some solid mountains in 30+ degree sun did I feel myself going for the full unzip. The Bibs were super strong performer also and coped well with my long narrow frame. not pressure points on the shoulders and all was help in place well. The only thing I’d like to see here is a more leg length, especially for my extra long hip to knee dimensions. The chamois was great and from leading manufacturer Elastic Interface, absolutely no complaints here. As I have found with many Italian made kits I have had to jump from a medium to a large to get the right fit, so make sure you follow sizing guides carefully. It’s also important to note that Cycling Couture produce a ‘Ultra’ jersey cut (not tested) that is even more bling when it comes to fabric and finish and aimed squarely at those wanting super performance. It’s also great to see Cycling Couture producing womens cut jersey and bibs to. Is it not true that Italians are the most stylish people in the universe? They are known for creating pieces that are just so good to look at that you can't look away. I'm particuarly susceptible to anything out of Italy... including my wife, bikes, Alfa Romeo, pasta, mountains, coffee and now, Maglianera cycling kit. As winter draws in the guys at Pedla have sent us some of their latest kit to look at. The latest version of their Full Gas Aero Jersey, Sleeve Skins and Wind Cheater Gilet. Bodhi kit has landed in Melbourne. With the Australian online store going live this week, be quick to get in and check out this impressive kit designed and developed in Belgium. 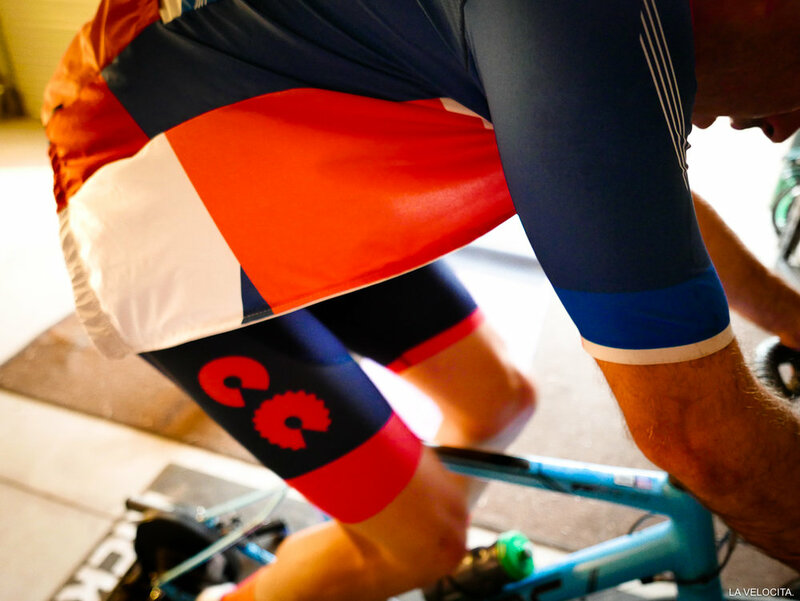 We test the latest kit from the guys at Spin Cycle Clothing. 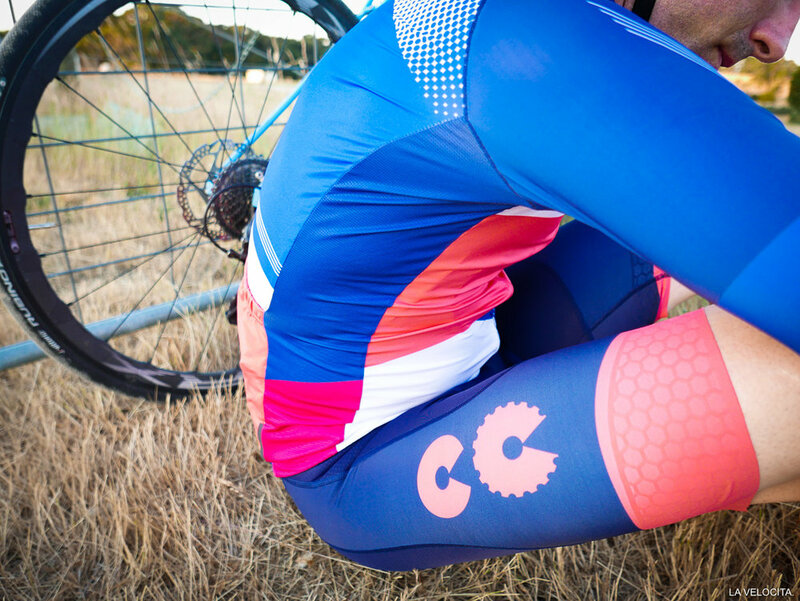 Quality fabrics, designed for performance... and with a great look, this kit is one we're super excited to be testing.